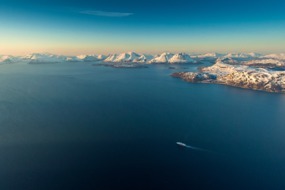 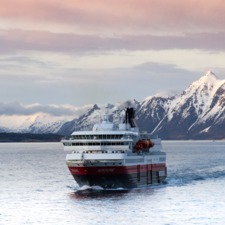 For nearly 130 years, Hurtigruten’s original coastal voyage service has linked towns and villages along the Norwegian coast, carrying mail, passengers and vital supplies. 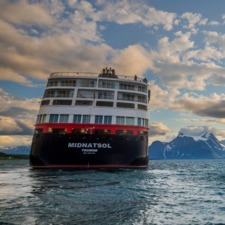 This is a unique service, and to be a part of it is a special experience. 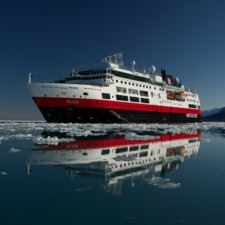 The Classic Norwegian Coastal Voyage on one of the purpose built vessels of Hurtigruten is a journey like no other. 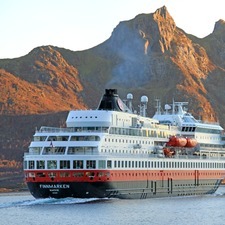 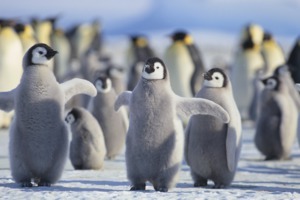 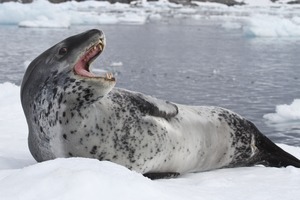 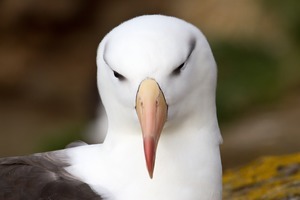 When you join this trip, you take a ringside seat to see the spectacular changing scenery of Norway and amazing wildlife as you travel to the Arctic Circle and beyond, as well as getting an interesting perspective on what life must be like for coastal communities perched at the edge of civilisation, dependent on the arrival of the ship for their very survival. 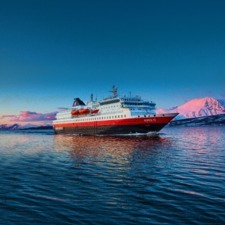 Summer journeys are extraordinary as you visit the land of the Midnight Sun, and you can enjoy 24 hour daylight if you travel in the weeks on either side of midsummer. 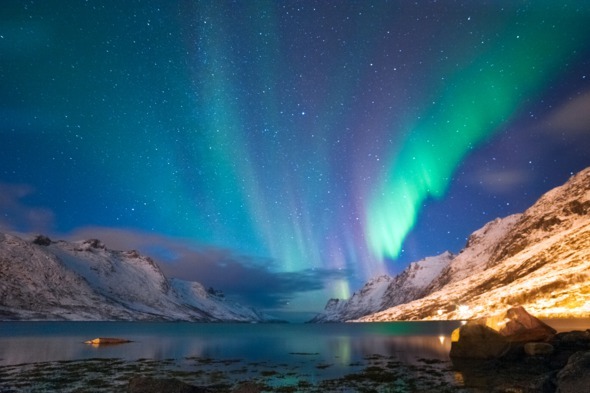 In the winter, dark falls early - all the more opportunity to witness a stunning display of the Aurora Borealis, or Northern Lights. 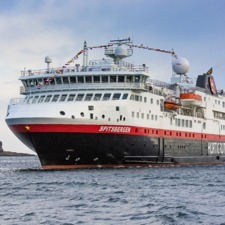 Visiting Norway on Hurtigruten is a unique experience, quite different from taking a conventional cruise in the area. 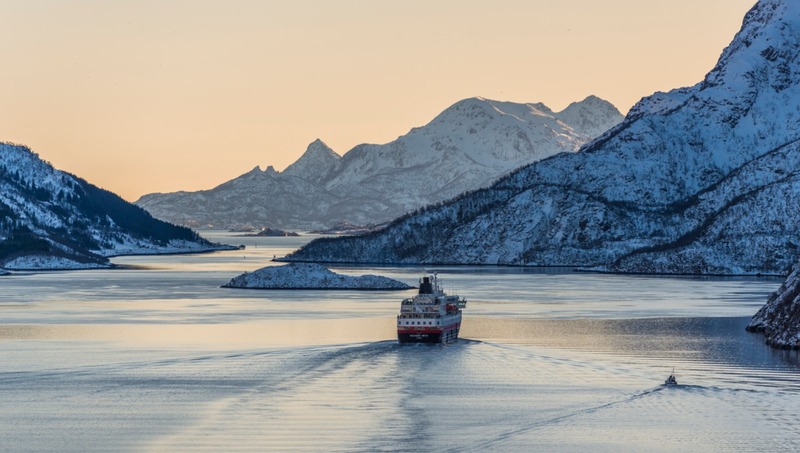 And you can take a shorter leg to combine your trip with time ashore - we particularly recommend the rail journeys from Tromso to Oslo and over the roof of Norway from Bergen to Oslo. 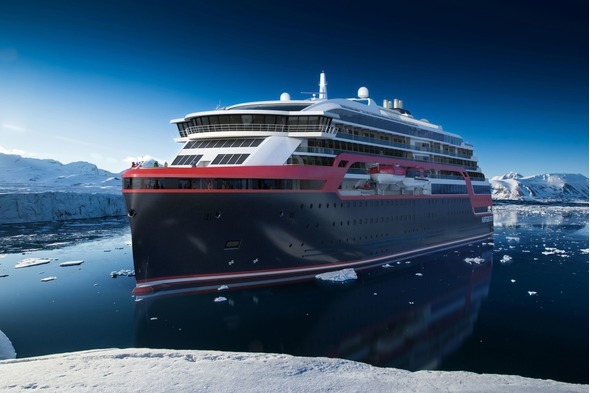 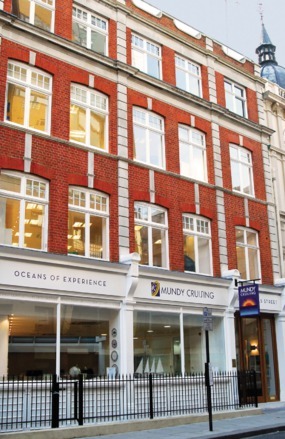 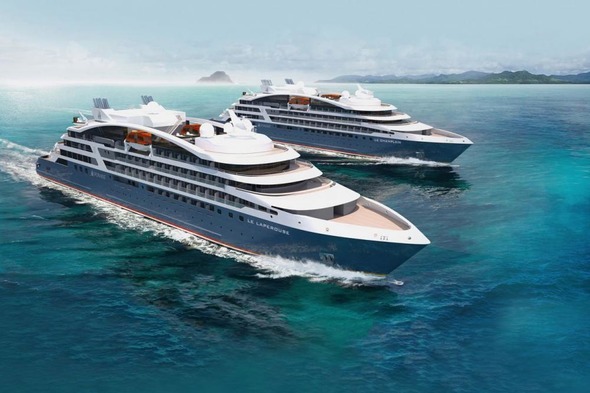 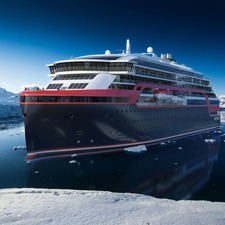 Hurtigruten have now expanded their offering further afield, with a purpose built expedition vessel, the MS Fram (318 guests) taking you to Antarctica during the austral summer, and to Greenland, Spitsbergen, Iceland and northern Norway during our summer. 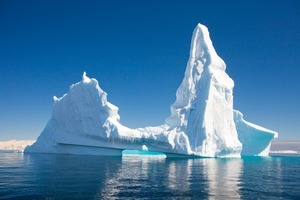 Expert lecturers on board, naturalist guides, zodiacs to facilitate trips ashore, and an ice strengthened hull for the highest safety levels, all combine to give you an extraordinary explorer experience.